After a flurry of hugely successful guest releases on other labels over the past 12 months the Neosignal boss man returns to home turf with a single set to keep summer ravers performing double-handed fist pumps high into the sky at festivals and club dance floors across the globe. Phace reinforces his trademark sound and delivers two brand new D&B belters hot off the press. 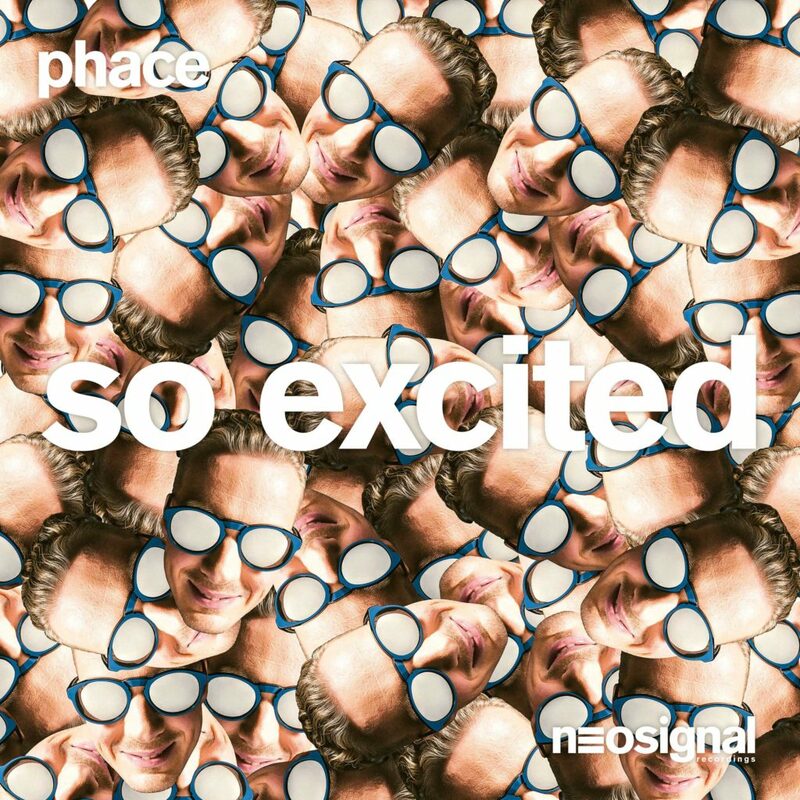 With a weight of support including Rockwell on BBC Radio 1, UKF Drum & Bass, Drum & Bass Arena and Neurofunkgrid already in play, Phace’s new single has nearly arrived. And EVERYONE is excited!